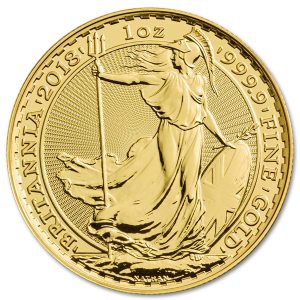 View cart “Gold bullion coin Vienna Philharmonic 1/2 oz with bitcoin” has been added to your cart. 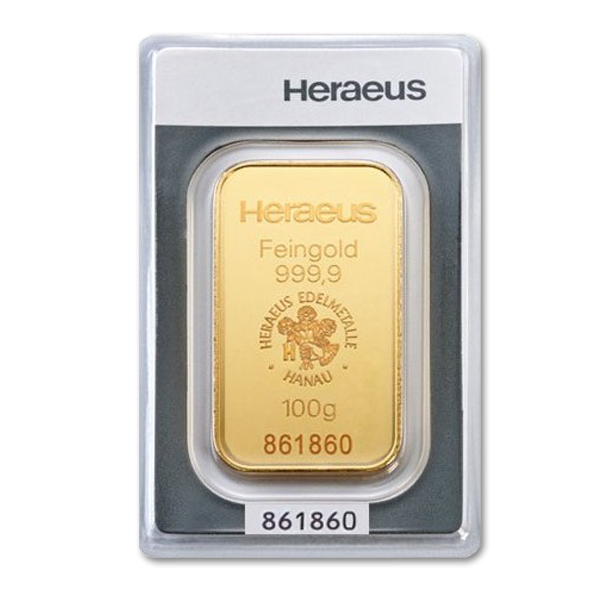 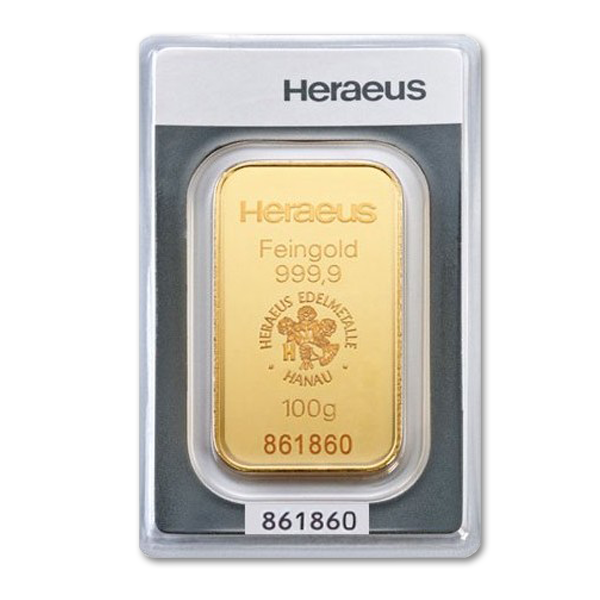 100 gram Gold Bar by Hereaus. 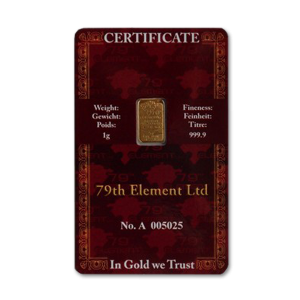 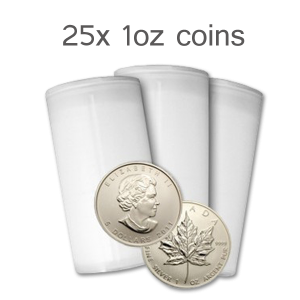 Packaged in a carticard, with a serial number on the bar. 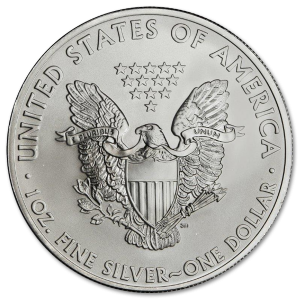 The certipack comes randomly in two colors – gray and black.